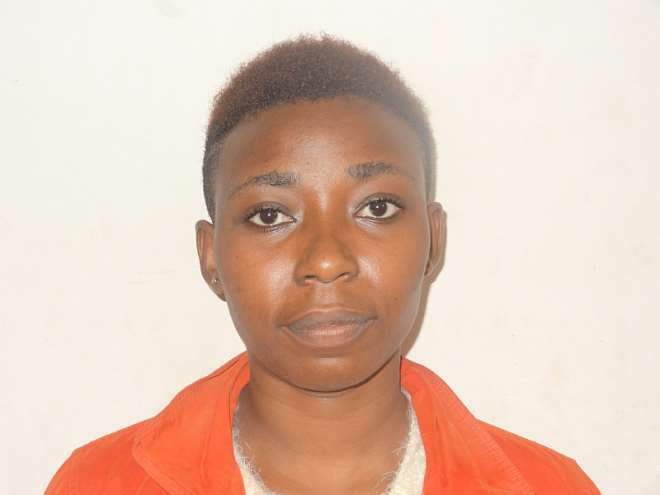 The Narcotics Control Board (NACOB) has arrested a 26-year-old woman for allegedly trafficking substance suspected to be narcotics drugs into the country. 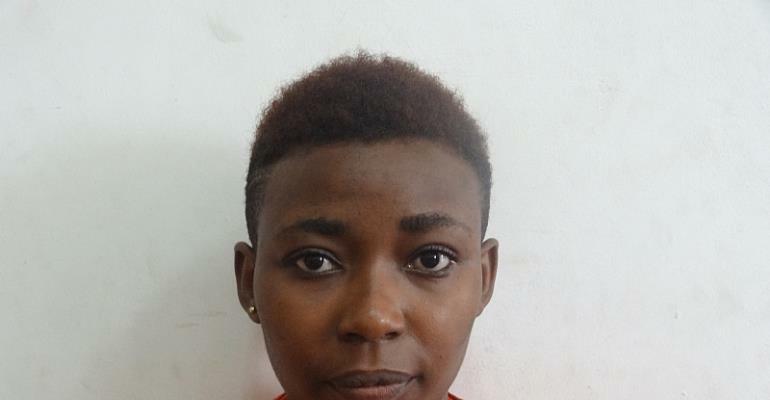 The suspect, Ivy Mugure Daniel, from Kenya was arrested on January 9, 2018 at the Kotoka International Airport (KIA) whilst undergoing arrival formalities. According to NACOB officers detailed at the Airport, Ms.Daniel arrived at Kotoka International Airport (KIA) on board Ethiopian Airline flight ET 921. She accosted by officers who asked for her check- in luggage. A search conducted in the luggage revealed a big parcel wrapped with a black polythene material containing an off-white powdery substance weighing 3kg. A test conducted by the Ghana Standards Authority on the substance proved positive to “speed ball”, a mixture of cocaine and heroin with an estimated street value of $ 90,000.00. The suspect admitted the offence and claimed ownership of the luggage but explained that one Benson her boyfriend in Kenya bought her the air ticket and gave her the travelling bag to pack her things and meet him in Ghana with the bag. She has subsequently been arraigned before court and placed in prison custody pending trial.